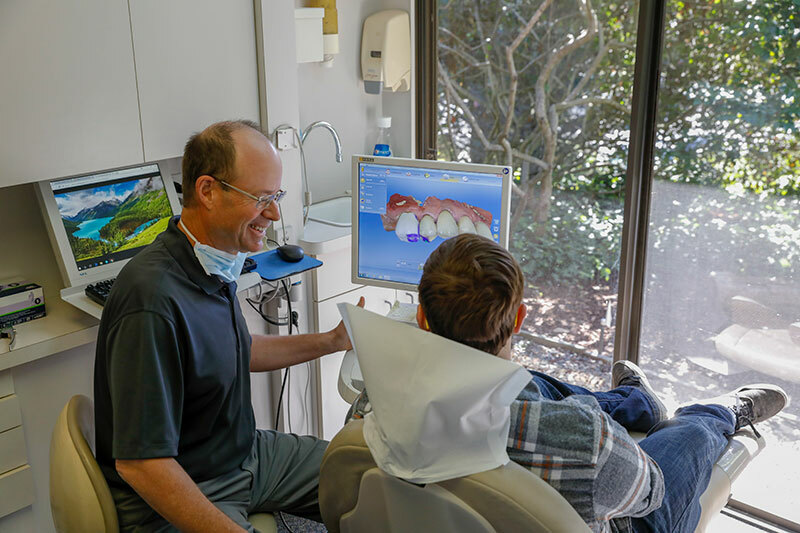 The Monterey Peninsula Dental Group was formed in 1972 to provide comprehensive dental care at one convenient location. 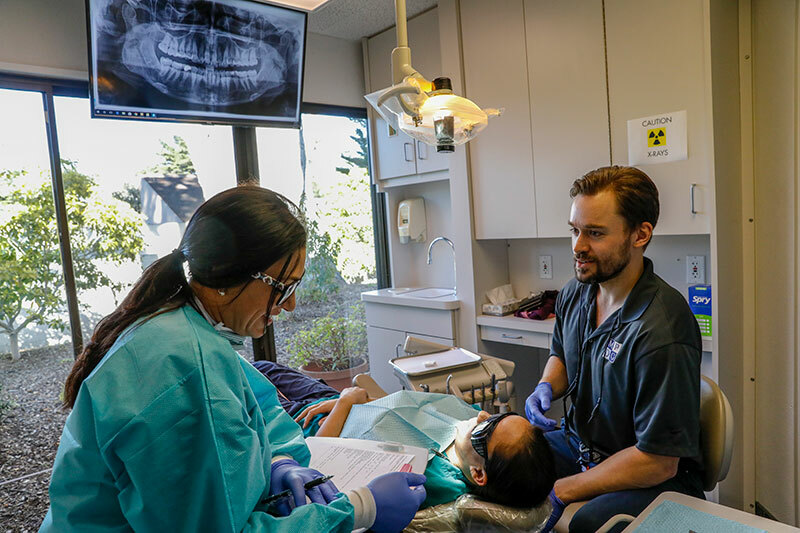 We've brought a group of general dentists together in one facility to better serve you, as the patient. 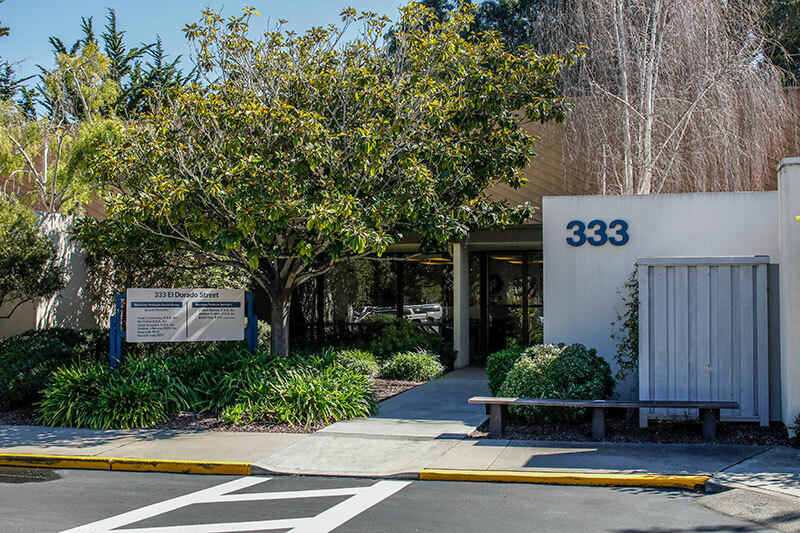 For over 35 years the Monterey Peninsula community has entrusted us with their dental care. 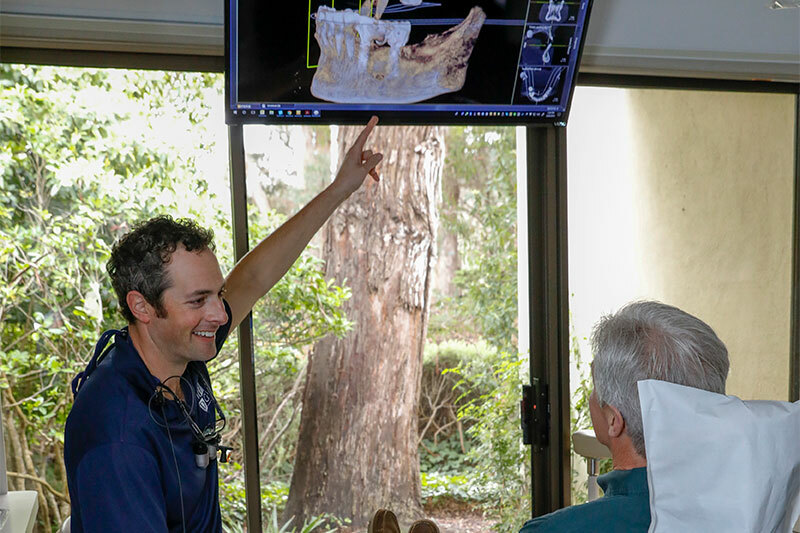 Here at the Monterey Peninsula Dental Group, your dental team maintains a high level of continuing education in order to provide your care utilizing the most modern dental techniques. 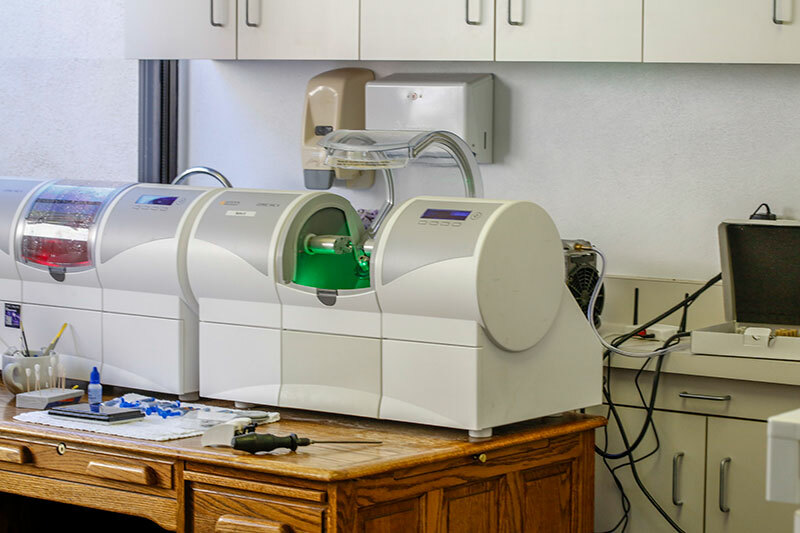 Enhancing lives through optimal dental care. 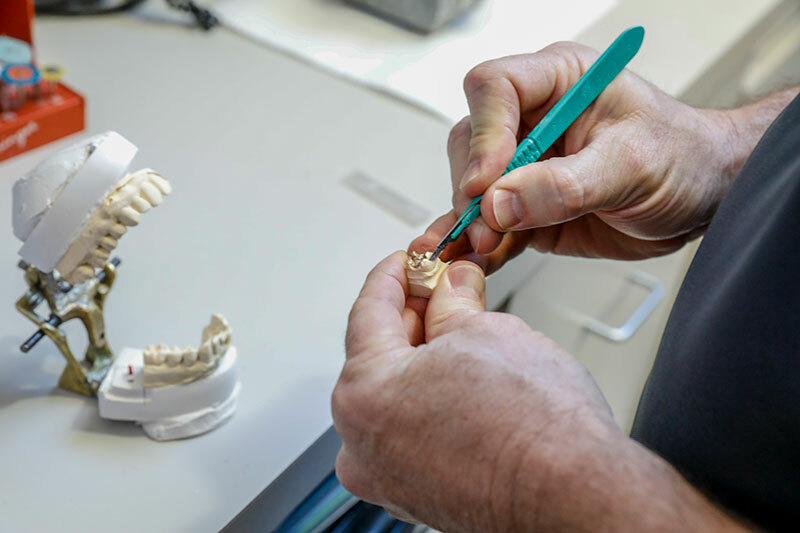 Our mission statement isn't just a corporate footnote, it's something that each of our dentists and staff take very seriously. 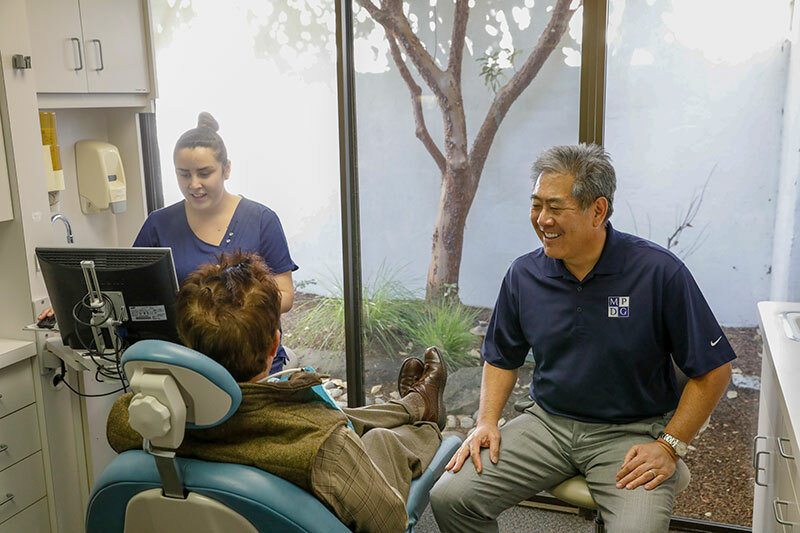 We understand the profound impact that good dentistry can have on someone's life and health. 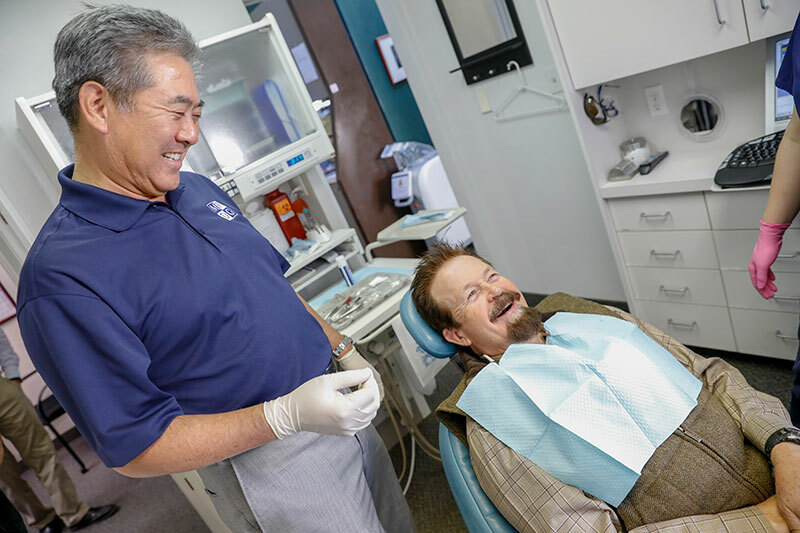 We take pride in providing quality dental care that help our patients show off their smiles with pride. We are open Monday through Friday, from 8.00 am to 5.00 pm. For an appointment, give us a call or submit an appointment request on our booking page. 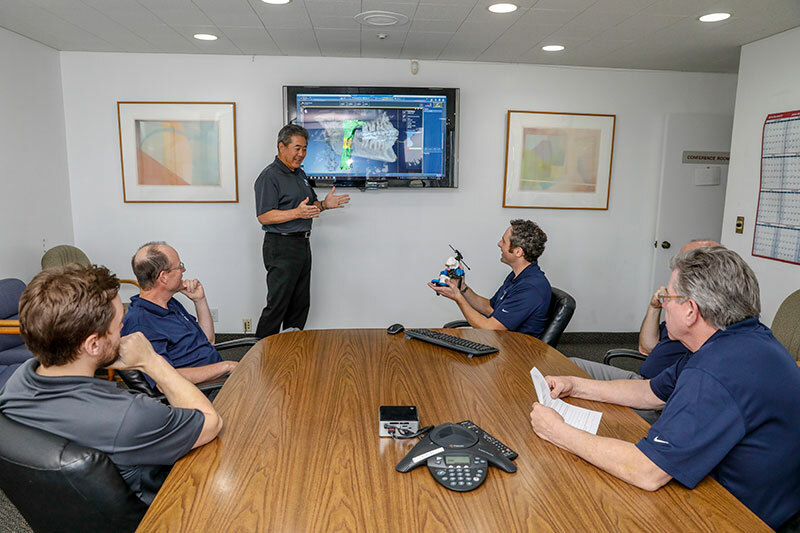 We serve the entire Monterey Peninsula, Most of our patients come from Monterey, Carmel, Marina Salinas, Seaside, Pebble Beach and Big Sur. 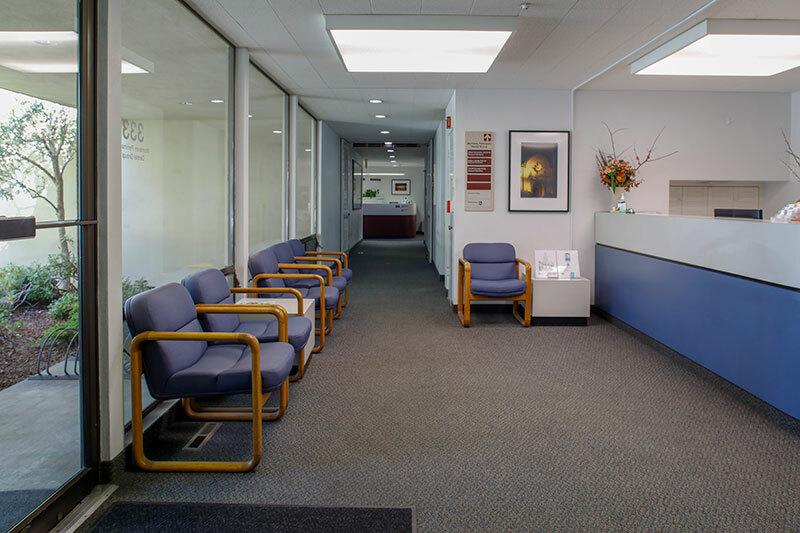 We're always happy to welcome patients from beyond the Monterey Peninsula for specialty treatments. 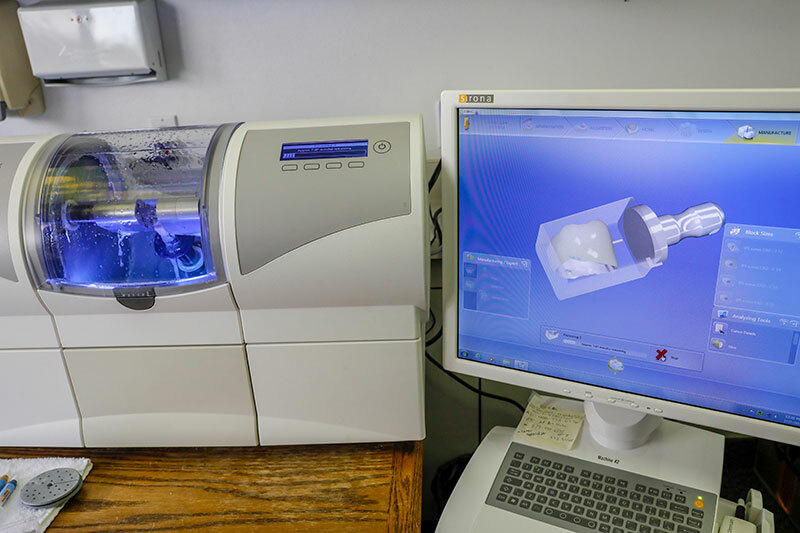 like our airway therapy, teeth in a day, and other state of the art treatments that are difficult to find elsewhere. Dr. Grosnick is a wonderful, kind and caring dentist. I always feel comfortable to have crowns, and dental work done by him. He is gentle and understanding of being nervous regarding the procedures. 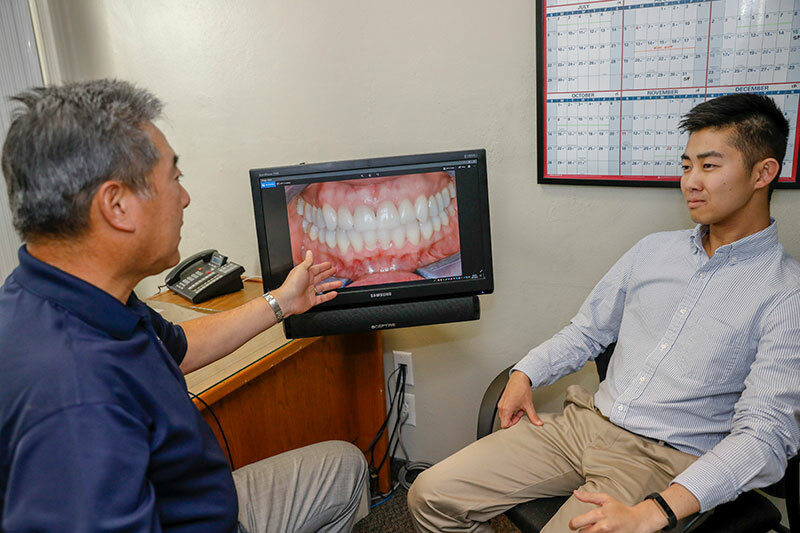 Dr. Ludy took care of a painful tooth right away without fussing over the costs. He truly wants to help people. He made my extraction as easy as a walk in the park! Thanks Dr. Ludy! !